Five years after Boko Haram kidnap, 112 Chibok girls still missing - SABC News - Breaking news, special reports, world, business, sport coverage of all South African current events. Africa's news leader. The Boko Haram insurgency has claimed 27 000 lives in Nigeria where nearly two million people still cannot return to their homes. Aisha Musa Maina digs through an old bag looking for memories of her daughter Hauwa, one of the Chibok schoolgirls kidnapped five years ago by Boko Haram jihadists in north-eastern Nigeria. After negotiations with Boko Haram, 107 of the girls escaped, were released in exchange for prisoners or were recovered by the army. 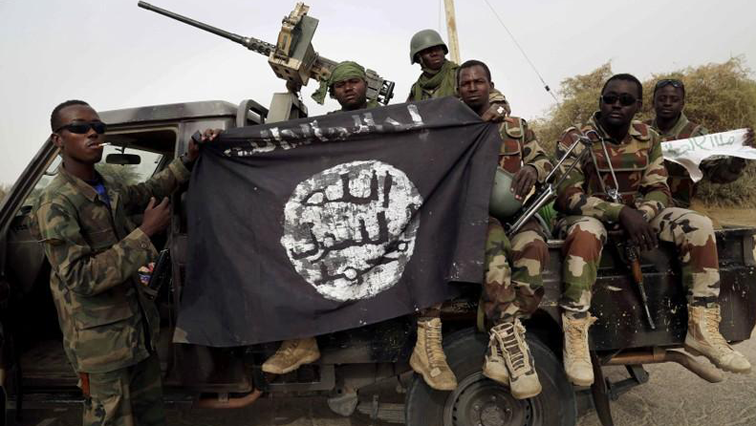 Boko Haram has also grown in strength over the past year, after being weakened during the first years of Buhari’s presidency he was reelected for a second term in February. In 2016, Human Rights Watch put the number of young boys some as young as five in the hands of the group at up to 10 000. Some of these children are believed to have been released and sent to de-radicalisation centres as the Nigerian army made inroads into Boko Haram territory. This entry was posted on 14 Apr 2019,06:38AM at 6:38 AM and is filed under Africa, Homepage Featured Story Slider. You can follow any responses to this entry through the RSS 2.0 feed. Both comments and pings are currently closed.